Rettig Engineered Products is an industrial OEM manufacturers’ representative company. We offer in-depth product and industry knowledge, a professional sales staff, local offices and customer & Principal relationships dating back over 35 years. We serve customers who require stock or custom products and assemblies, for any industry, as outlined below. Rettig Engineered Products is pleased to announce we are now representing Electronic Design and Manufacturing (EDM). 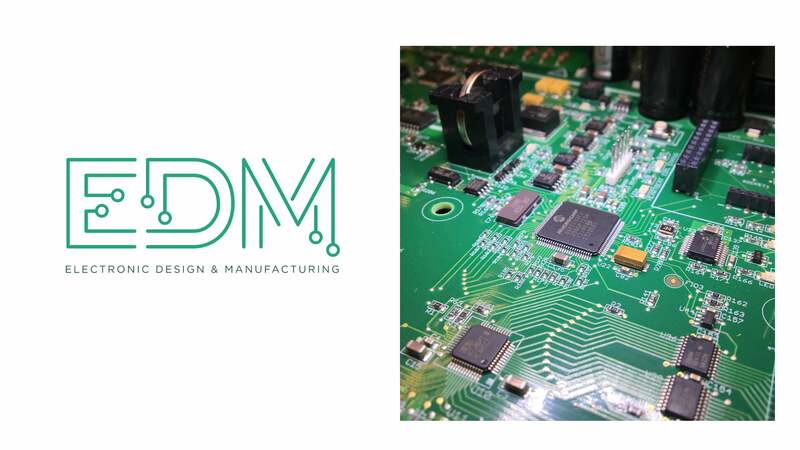 EDM is a full service turnkey provider of surface mount and through hole PCB Assemblies. 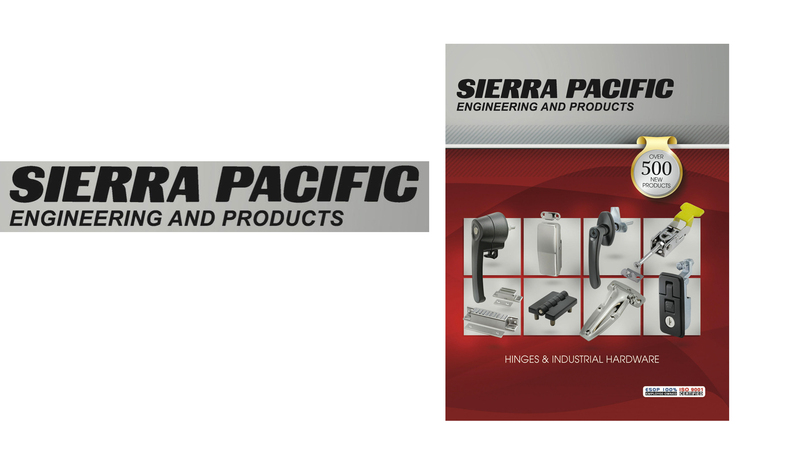 Sierra Pacific is continually adding new products to our expanded catalog. Click the link below to download the latest catalog, drawings or 3D models. For non catalog needs, SPEP also offers custom engineered solutions. 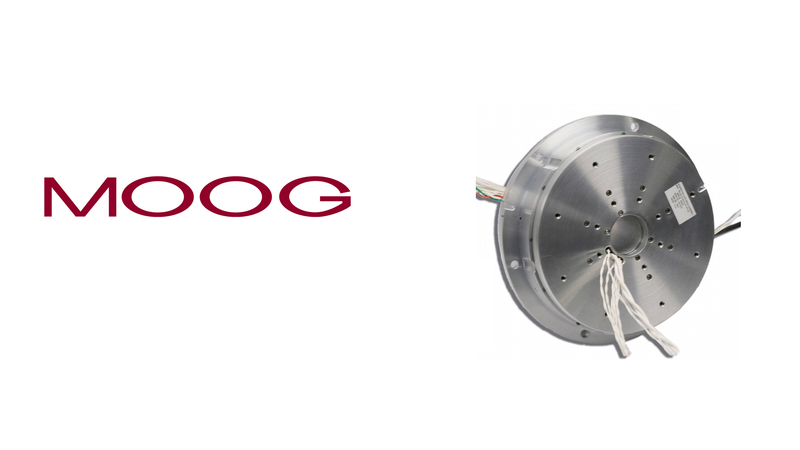 Moog, Inc. introduces its latest product line solution, the Rotary Gimbal Stage. This solution integrates numerous components such as DC Motors, Slip Rings, and Resolvers into compact assemblies with bearings and structure for use in single or multi-axis motion control platforms that can also pass electrical power and data. Please click these links to learn more.